Welcome back! In part one, we offered some insight and clarification about hospice services and end of life care. 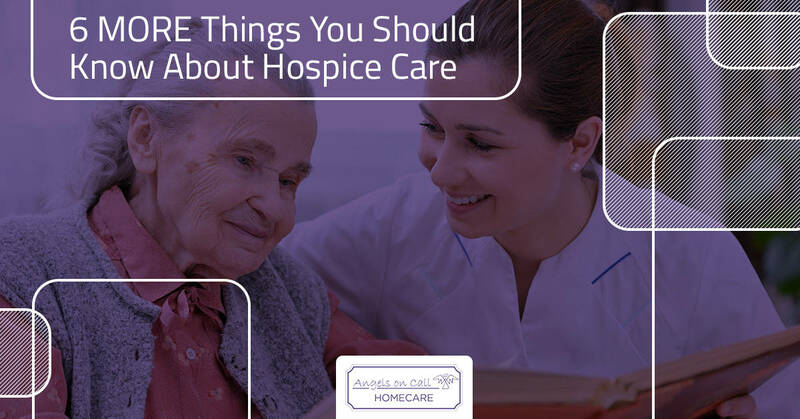 We received such positive feedback and welcomed inquiries that we felt it warranted a second article to continue clarifying what hospice care is and educate the public about the benefits that hospice care can offer terminally ill patients and their families. Join us as we explore more about hospice care, and as always, contact us for more information or to get your services started! 1. Health insurance covers most hospice services. Most medical and health insurances cover the cost of hospice and end of life services including rental equipment, medications, and your hospice team. For most insurance programs, including Medicare, you will have to have a referral from your physician and qualify for hospice. 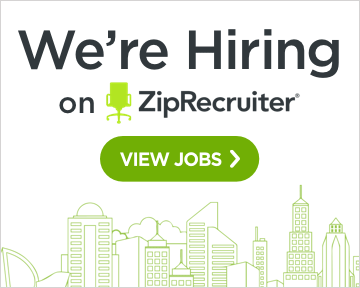 Qualifications typically include a diagnosis of a terminal condition and a life expectancy of six months or less. For specific information regarding coverage, it is always a good idea to ask your insurance provider. 2. 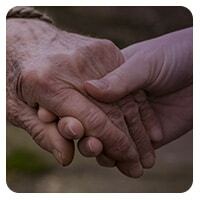 Hospice services are available 24 hours a day. For hospice and end of life care, there is no such thing as “regular business hours.” When you need care, your hospice team will be there. Whether you have a hospice worker at your side around the clock or your team is simply on-call, you will have access to hospice services any time of day or night. Additionally, you do not have to wait until the services are needed to make the call. Your hospice team is available to make you more comfortable at all times, no matter what that means. Just like your medical treatments, when it comes to hospice care, you have a variety of options. You can opt to have a companion at your side 24 hours a day or simple help with chores or transportation. Your hospice team can offer as much, or as little, care and support as you request. Your hospice team understands that end of life care doesn’t look the same for every patient and seek to honor your choices. Additionally, you have a say when it comes to what hospice agency you’d like to use and who is on your team. 4. You do not have to wait. You do not have to wait until your medical team recommends or suggests hospice or palliative care. If you have been diagnosed with a terminal illness, the best time to ask about hospice is now. Looking into local hospice agencies and the services provided now will help alleviate some stress and anxiety when it comes time to use the services. Asking the questions now does not mean you have to use the services or request a referral now. But, the more prepared you are, the less uncomfortable you will be when it is time. 5. Receiving care does not mean you’ve given up. There is a common misconception that entering into hospice care means that the patient has given up and surrendered to their terminal illness. However, this simply is not true. Those in hospice care can still aggressively fight their diagnosis and live life to its fullest. Hospice care is concerned with improving the quality of life, not quelling its length. Hospice is a means of getting support — medical, physical, emotional, and physical — for you and your family. 6. Hospice will not expedite death. Hospice care is intended to help terminally ill patients to be comfortable at the end of their lives. The goal is to offer support and comfort care as the natural dying process takes place. While some medications may be administered to achieve these goals, hospice care does not include euthanasia. Someone to watch over you. Hospice care is for both the patient and the family to provide much-needed support and care at the end of life. It is important to understand all of the options available to you to make the best-informed decision. At Angels on Call Homecare, we provide quality hospice care all over New York, contact us for more information about hospice services or to schedule your consultation today!